*The post originally appeared in the Grand Forks Herald as an opinion piece. Our region’s coal and electric power industry stands at a crossroads. Low-cost natural gas, declining costs of renewable energy, and shifts in consumer and industry preferences toward lower emission technologies are transforming our energy economy. Fossil fuels contribute to energy security, affordability and reliability. Thanks to technology, they can also play an important role in a low-carbon energy future. As 2016 draws to a close, Congress has one last opportunity to pass bipartisan legislation that would help provide a viable path forward for the coal industry, increase American oil production and further reduce our reliance on imports, support good-paying jobs in energy country and reduce our nation’s carbon emissions. We know firsthand from Dakota Gasification at Beulah, ND—and a half-century’s commercial experience in other industries—that we can capture carbon dioxide (CO2) from industrial facilities. 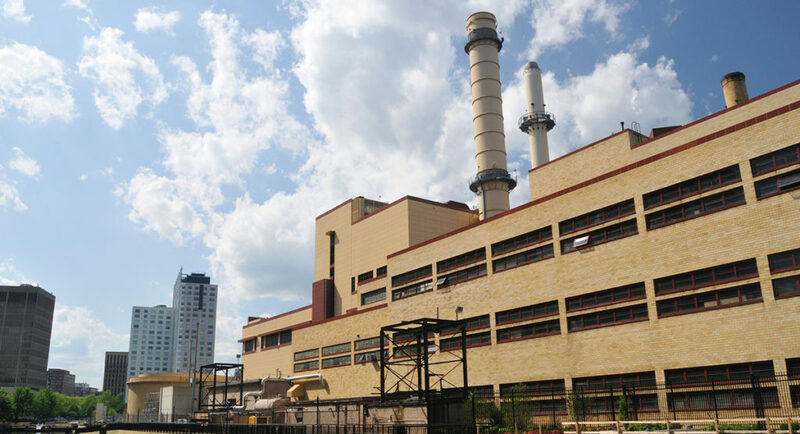 Carbon capture is now beginning to be deployed at commercial scale at coal-fired power plants. 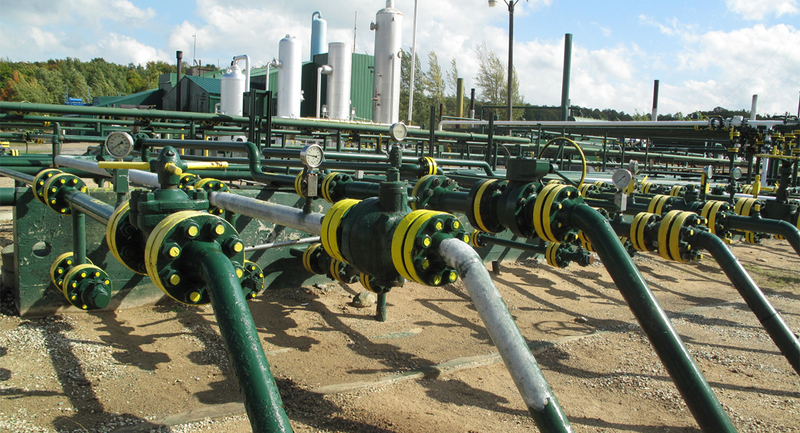 Once captured, CO2 is injected into existing oil fields for enhanced oil recovery (EOR), while storing that CO2 safely and permanently underground. A significant net reduction in total emissions is achieved—even after accounting for additional oil produced. It’s a true win-win-win for our economy, jobs and environment. That’s why the Carbon Capture, Utilization and Storage Act (S. 3179) introduced by Senator Heidi Heitkamp (D-ND) has been co-sponsored by one-fifth of the U.S. Senate, from Senate Majority Leader Mitch McConnell and other coal and oil state Republicans to Democrats from states that produce no fossil fuels. Minnesota Senators Amy Klobuchar and Al Franken are among the co-sponsors. Companion legislation in the U.S. House, the Carbon Capture Act (H.R. 4622) introduced by Representative Mike Conaway (R-TX), has attracted 47 co-sponsors—32 Republicans and 15 Democrats from 26 states. North Dakota’s Congressman Kevin Cramer and Congressmen Collin Peterson and Richard Nolan from Minnesota support the House bill. The legislation increases the value of the existing federal 45Q tax credit to help close the gap between the cost of carbon capture and revenue received from selling CO2 to the oil industry for EOR. Existing 45Q tax credits will soon run out, so both bills would extend the incentive, providing financial certainty needed to attract private investment in carbon capture projects. The legislation would also extend eligibility to smaller-scale industrial facilities, such as ethanol and fertilizer plants, and increase flexibility for tax-exempt electric cooperatives and other entities to use the tax credit more effectively. Finally, the legislation is fiscally responsible. The CO2 captured as a result of this incentive will lead to additional production from existing oil fields, generating new federal revenue that will pay for the cost of the tax credit over time. An unprecedented coalition of our nation’s largest coal, oil, electric power, ethanol and industrial companies, key industrial labor unions and national environmental organizations—interests normally on opposing sides of energy policy—have come together in support of this legislation because of its significant energy production, job creation and emissions reduction benefits. Congress should pass this common sense legislation now. Brad Crabtree is Vice President for Fossil Energy at the Great Plains Institute. He co-directs the National Enhanced Oil Recovery Initiative, an industry, labor and environmental coalition that supports federal incentives for carbon capture.